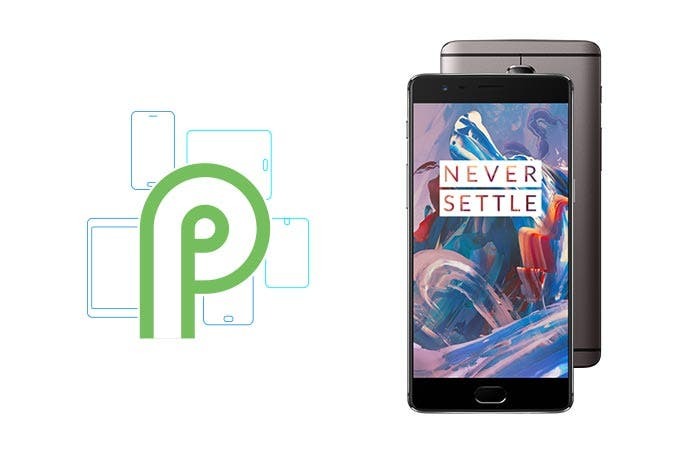 With the arrival of Android 9 Pie, the Chinese company OnePlus has assured that the update would also arrive to the former top of the range OnePlus 3 and OnePlus 3T to delight the fans who have the older models. Now, it seems that the the Asian version of the firmware is ready to debut in beta. 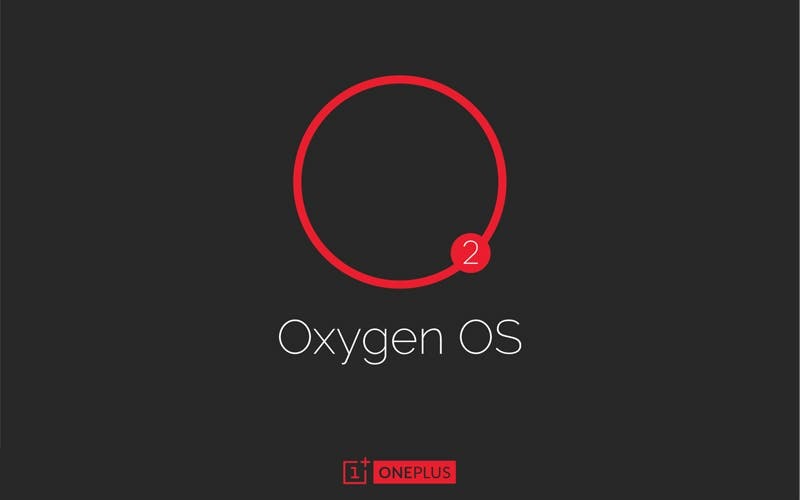 Through a brief announcement on the official forum, the company announced the selections to participate in the beta tests of the OxygenOS Closed Beta based on Android 9 Pie. To participate, simply fill out a form (available via this link) and wait for an answer. 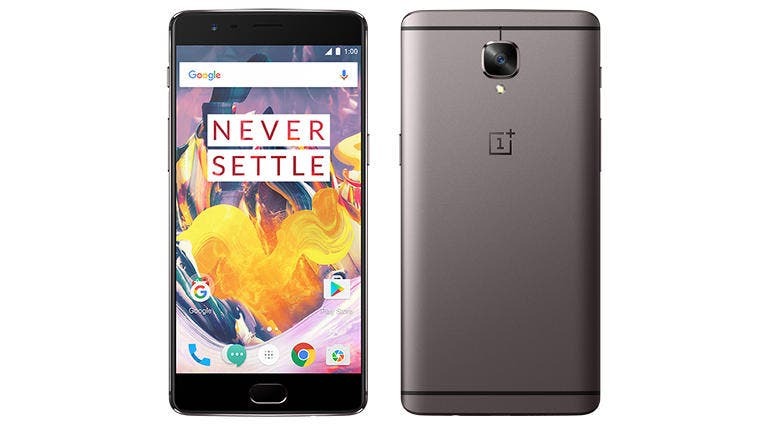 Entries are open to owners of OnePlus 3 and OnePlus 3T, willing to flash new builds often via a clean flash and then with data deletion. If you have experience in modding and are not afraid of using unripe releases, all you have to do is send in your application. The selections will end on March 23, 2019, so hurry up!